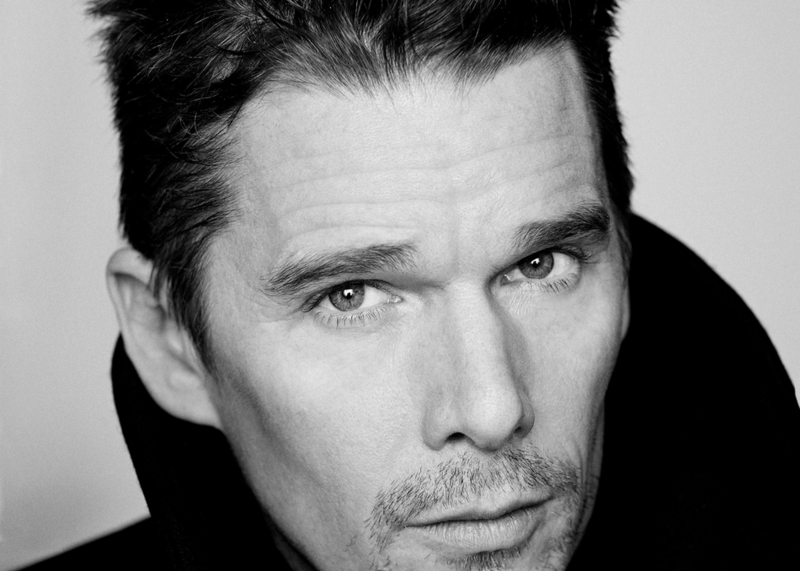 Ethan Hawke is a Tony- and four-time Academy Award-nominated actor and writer, whose diverse career as a novelist, actor, director, and screenwriter spans more than three decades. Blaze is his most recent foray into directing, which he also wrote and produced with his production company Under the Influence Productions. His other directing credits include Chelsea Walls, The Hottest State, and the critically acclaimed documentary Seymour: An Introduction. His upcoming work includes Paul Schrader’s timely political and environmental thriller First Reformed. After the film screened at the 2017 Venice, Telluride, and Toronto Film Festivals it was acquired by A24 and will release it in 2018.